The Jewelry Box | Meek Mill proposes to Nicki Minaj! Check our her engagement ring! 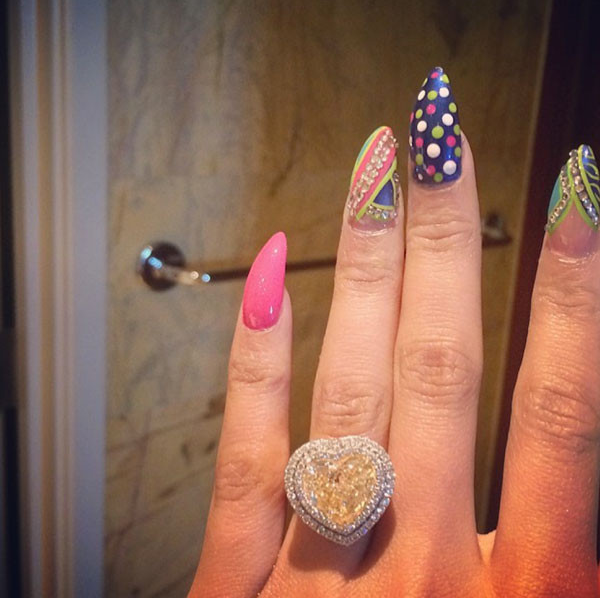 Meek Mill proposes to Nicki Minaj! Check our her engagement ring! 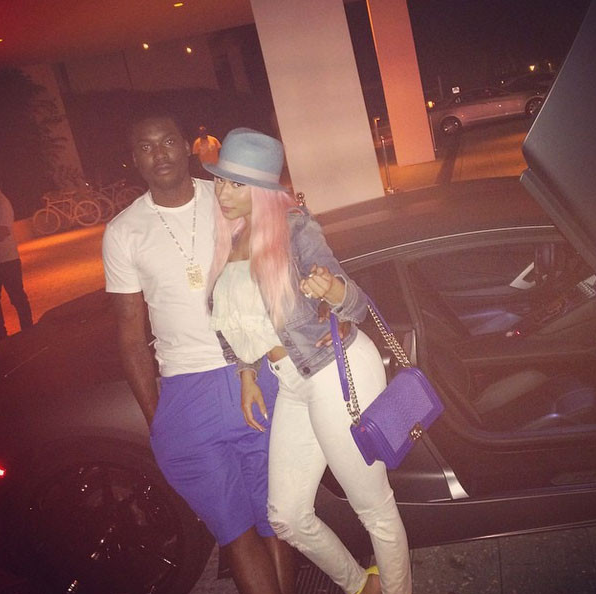 Congratulations go out to Nicki Minaj on her engagement to Meek Mill! Check out her incredible engagement ring! First, Lady Gaga shows off a diamond heart engagement ring and now Nicki Minaj shows the world her stunning 15 carat Fancy Yellow Diamond heart engagement ring with a double diamond halo. Would you rock this look?